Defense Minister Jeong Kyeong-doo apologized Wednesday over the sexual assaults by troops during their brutal crackdown on a 1980 pro-democracy uprising in the southwestern city of Gwangju. 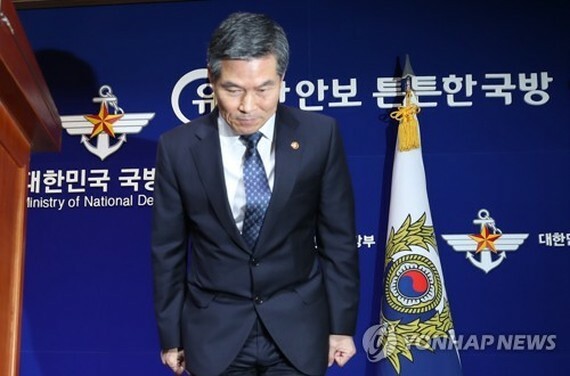 During a nationally televised press conference, Jeong pledged to spare no efforts to console the victims and make utmost efforts to restore their honor and prevent any recurrence, while stressing that the military is to exist to support citizens, not those in power. "On behalf of the government and military, I bow my head and offer my words of apology for the unspeakably deep scars and pains on innocent female victims," Jeong said. "We will spare no efforts to provide staff and other resources to restore the honor of Gwangju citizens who rose up to resist the then military-backed government and regain democracy, and to console the women who had their normal lives stolen (by the troops)," he added. His apology came a week after a government fact-finding team announced that it had found 17 cases of sexual assault by troops enforcing martial law during their crackdown in Gwangju in 1980. On Tuesday, Prime Minister Lee Nak-yon apologized, saying, "Unjustly mobilized state power trampled on women's lives ... I feel inexplicably terrible and am apologetic." The probe team consisted of officials from the ministries of gender equality and defense and the National Human Rights Commission. It was launched in June as part of government efforts to shed light on the alleged wrongdoings by the military during the crackdown. The Gwangju uprising came in the wake of a military coup in December 1979, through which then Army Gen. Chun Doo-hwan seized power. Chun's military staged a cruel campaign to quash it, resulting in thousands of casualties. 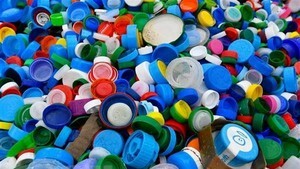 The Thai Cabinet has approved a roadmap to tackle plastic waste in the years 2018-2030 to reduce the use of plastic and end the use of certain types of plastic because of its increasing harm to the environment.